Voting is under way in a historic referendum on whether the UK should remain a member of the European Union or leave. A record 46,499,537 people are entitled to take part, according to provisional figures from the Electoral Commission. Kingston upon Thames Council in south west London has moved two polling stations after they were inundated with water. 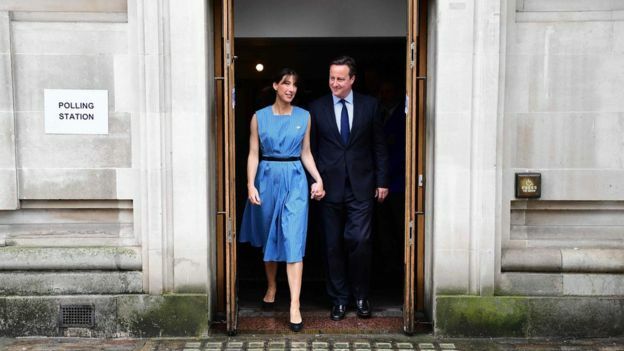 Prime Minister David Cameron cast his vote in London with wife Samantha. 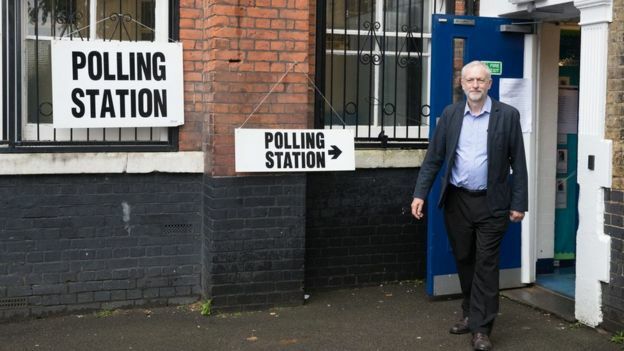 Labour leader Jeremy Corbyn voted in Islington.